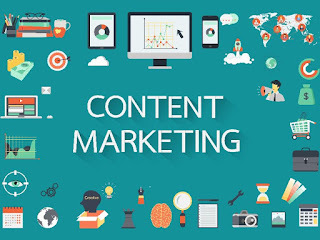 6 Hints on How to Develop Successful Content Marketing Strategy | The Daily Programmer '+g+"
A good content marketing strategy is focused on producing and expanding significant, meaningful, and useful content to draw the attention of a specific audience. Eventually, this marketing strategy, along with convincing content, will drive financially rewarding profits. 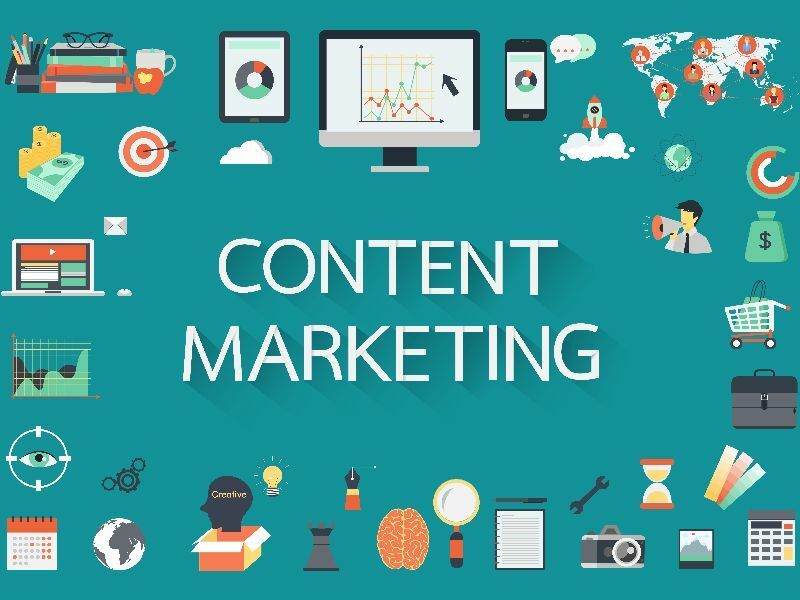 If, on the other side, there is a lack of valuable, documented content marketing strategy, that will hurt your content more than you could think. In order to develop a successful marketing campaign, you need to know who your audience is, what they are interested in, where they search for that content, what goals you want to achieve, how much you’ve progressed, and how you plan on reaching your audience. Here are some details on how to do all of the above! The first and most important step towards a successful marketing campaign is targeting your audience. You must know them really well in order to sell them what they need. Begin by making a list of your current customers’ preferences. If, however, you don’t have customers yet, here is a set of questions that will help you begin your research. What makes them purchase products or services like the ones you offer? What are their expectations of the products/services? What do your buyers care most about when reading other customers’ opinions? What causes them to avoid buying products/services similar to yours? Why could they possibly believe that buying from you is not their best option? Be honest when you answer the above questions. If you find an answer to be very unsatisfying, ask yourself why. Make sure you write down all these questions and reflect on them later again. Find out where you audience hangs out online, and understand why that is the case. What do they like about the platforms they use? Why are they interested in when accessing a specific web page? Research the strategies those platforms and websites use in order to attract customers. If you feel brave, shoot them an e-mail and ask if they have any advice for you. Competition can be beneficial within a market, especially if it means the entities upgrade their products for the benefit of the customers. You can pretty much tell what you audience’s preferences are by knowing where they search for content. If their favorite platform is LinkedIn, they like thoroughly written articles, smart videos, and slide decks. If they spend a lot of time on Facebook, then content and video sharing are their favorites. If they like Awwwards, storytelling might fit them the best. Your main goal here should be creating proper content for your audience. If you don’t know their preferences, you might have to test every strategy and see which one works the best. Unfortunately, that might take more time and money than expected, so I’d say research is your best friend! 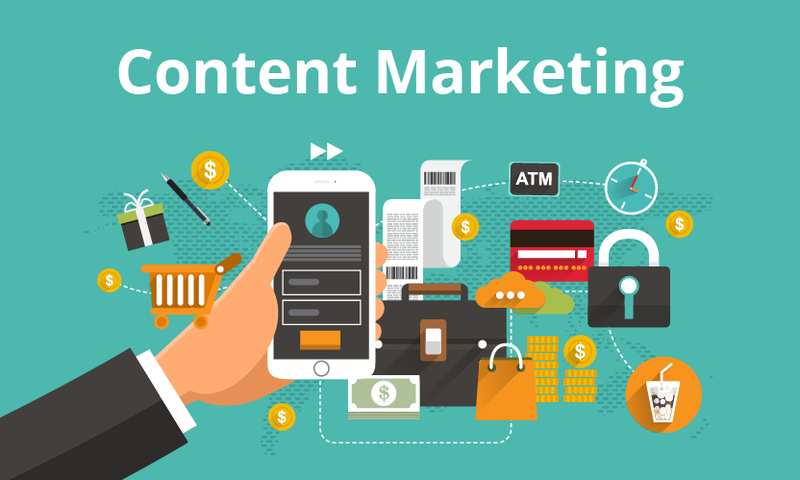 The first question you should ask yourself is “What is the purpose of my content?” Yes, we all want to sell our products for profits, but there is something specific about the content itself that made you choose it. So, what do you want your content to achieve and why? Realizing how much you’ve progressed plays a big role in your marketing strategy. It shows that you understand the good and the bad parts of your online journey. Thus, you are going to use the good parts and expand them. Make sure you evaluate your progress at the end of each week, and change whichever strategy you might consider unproductive. Your marketing plan has to be constantly reviewed in order to give out the best results! Blogging – blog about your products and generate high-quality content. Social media – share your content on Facebook, Instagram, LinkedIn, etc. Use smart tactics to promote your products. Press – reach out to other bloggers or freelancers to write about your products and promote them. E-mail – best way to reach out to your customers directly. Just make them sign up to your e-mail list! Use whichever method fits you the best! Choose wisely, and do not let yourself influenced by other marketers. Each marketing strategy is or should be different than yours, so don’t get anxious if nobody else uses your strategies. By thinking simply, but smartly,you will achieve your targets for sure. Focus on your audience, understand their preferences and favorite online places to hang out, and plan accordingly. Set goals for each week, and track your progress constantly. Good luck! Brandon Stanley is a professional independent journalist. 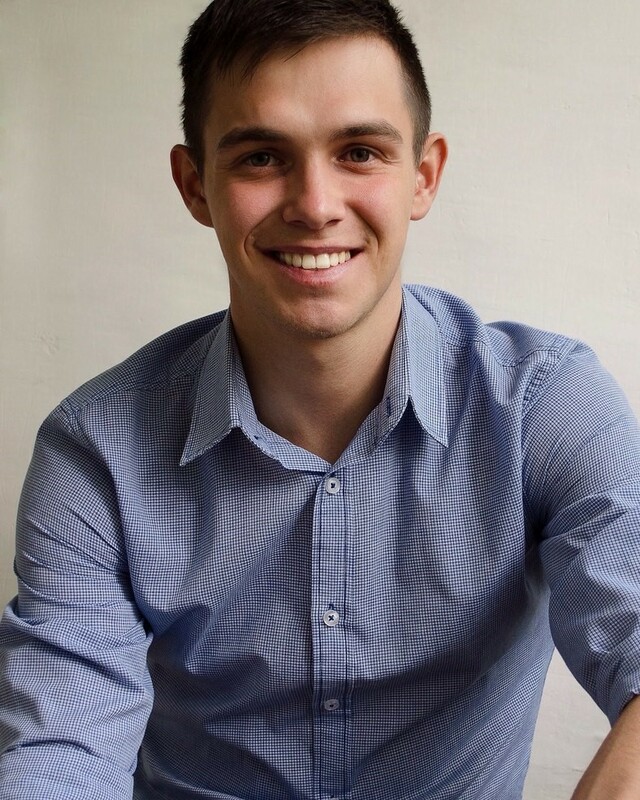 He is interested in writing articles concerning marketing and advertisement. Apart from that, Brandon loves traveling and playing the piano. Follow him on Facebook and Twitter. experienced this type of action such as this. Thanks for sharing your knowledge with us! I completely agree with you that one of the biggest challenges you have as a content marketer is continually creating new content. In this concern, I'd like to advise you reading this article: http://www.agsinger.com/how-to-write-a-short-blog-post-that-will-rank-high/ in case you are interested how to write a short blog post that will rank high. Don't leave footprints on your backlinks.